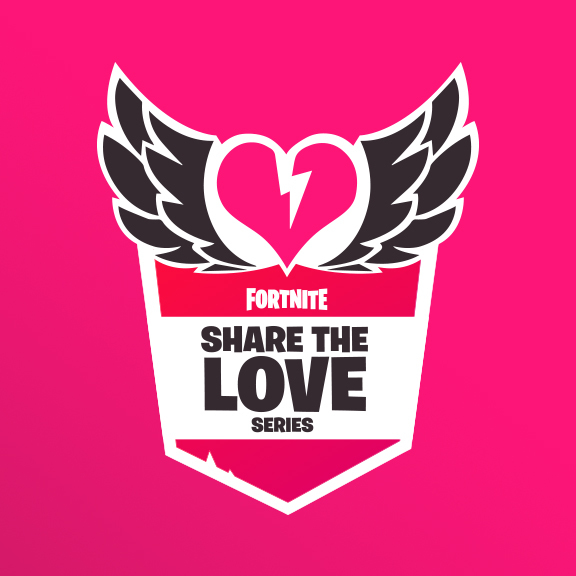 For those who like to play Fortnite to a more competitive level - or just want to show off their Battle Royale skills - Epic will be running the "Share the Love" Competitive Series as part of the event. When that v7.40 update releases, players will also be given access to new Overtime Challenges that can be completed to unlock 5 new rewards such as the Valentine Wrap and Vines Contrail. Fortnite developers write, "Love is in the air!" We have you covered! Players who now support a Creator or enter a Creator Code between February 8 - 22 will receive the free Cuddle Hearts Wrap. In addition to new challenges and cosmetics, the event brings double XP weekends, a bunch of Fortnite Creative highlights, a new competitive series, and bonus rewards for participating in the Support-a-Creator programme. Plus if you have a battle Pass the Overtime rewards will also include new styles for the Trog, Powder and Onesie outfits. Placement matches will be available on February 9 and 10, and the best performing players will be put directly into the higher divisions. Players can unlock the next division by earning a pin during any daily session and players who will earn a pin in the Champion Division will unlock access to the Champion Division Finals to take place February 23 and 24. Starting on February 12 and ending on February 22, players will be able to experience a rotating set of featured islands in Fortnite Creative.